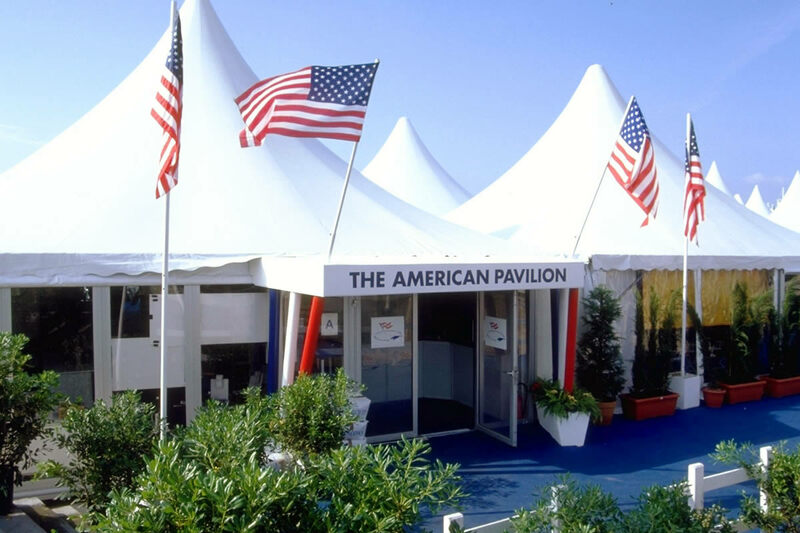 The American Pavilion is an important pole of activity at the Cannes International Film Festival. As the name implies, it is focused on the American film community, but is actually open to everyone. The pavilion offers membership for professionals, provocative and insightful programming at the Roger Ebert Conference Center, immersive student programs, the Emerging Filmmaker Showcase and more. Today April 20 is the LAST DAY to save 35% on membership. Once this offer expires at 11:59pm PDT, the price will return to $150 for Standard and $900 for Red Carpet. The Standard Membership price is now $100. The promo code is TAX35. For full details about all the services included in membership and applications, visit the AmPav site. It’s worth knowing that the national pavilions all offer a range of services to their members, so it is always worth checking with your local body to see what they have foreseen at Cannes. 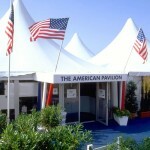 The American Pavilion is the only one that has paid membership. Check the details of the offer to see if the services and networking are right for you. A special mention must go to the UK pavilion, which always hosts a very interesting series of conferences that are free to attend. Needless to say, you can attend both, which are just a few meters one from the other!